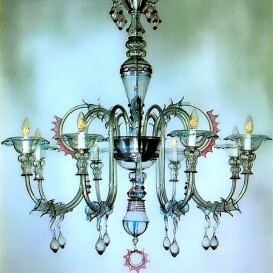 This modern-looking chandelier is an extraordinary and powerful lighting. 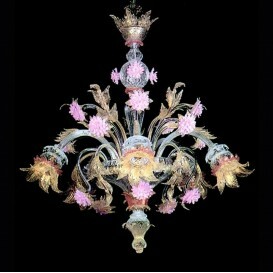 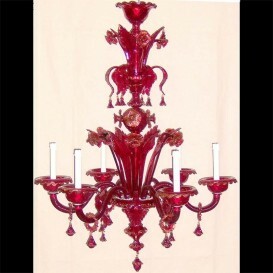 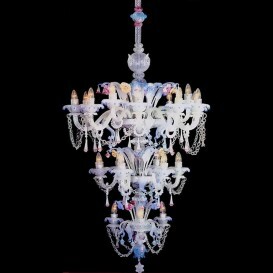 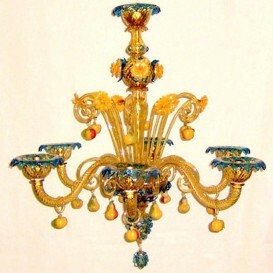 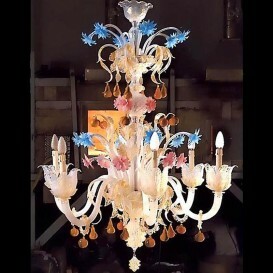 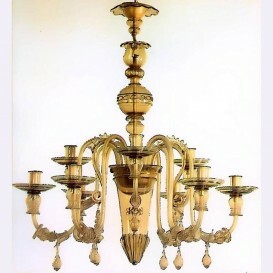 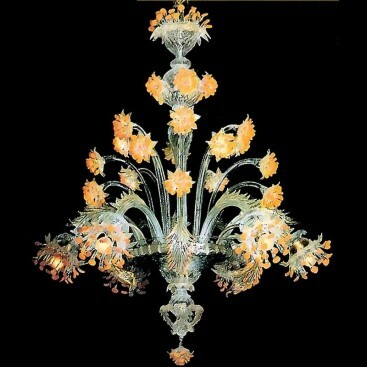 This particular Venetian glass chandelier is made of genuine Murano glass hand-crafted by the most skilled artists who dedicated all their lives to learning and practicing on this versatile glass. 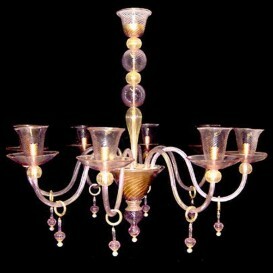 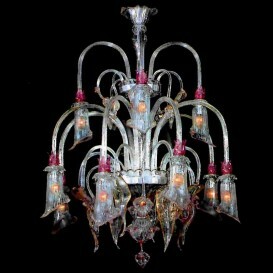 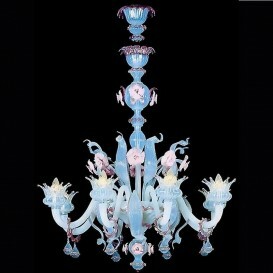 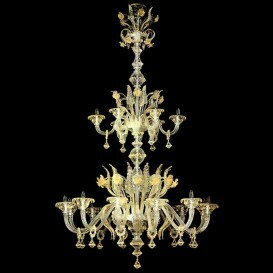 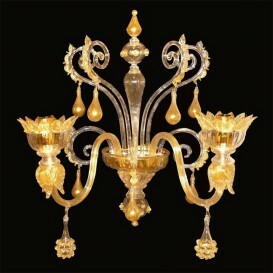 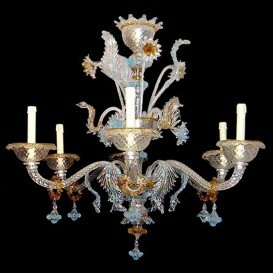 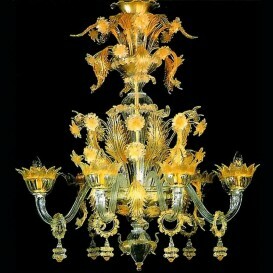 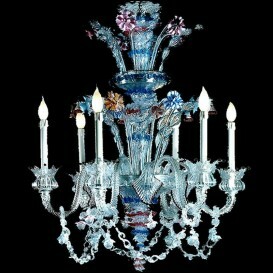 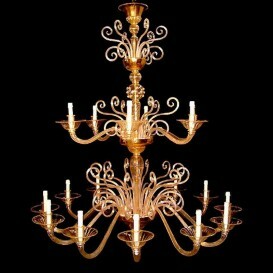 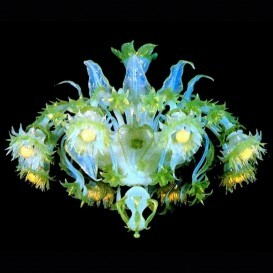 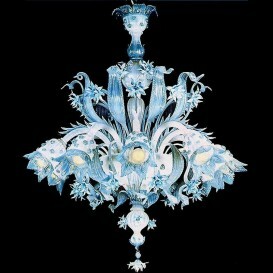 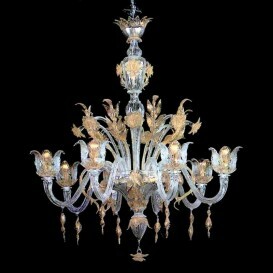 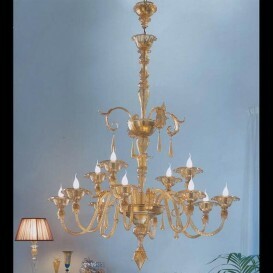 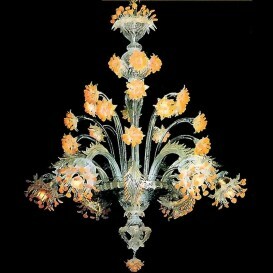 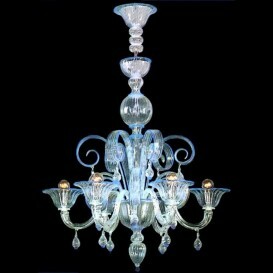 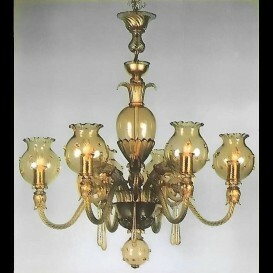 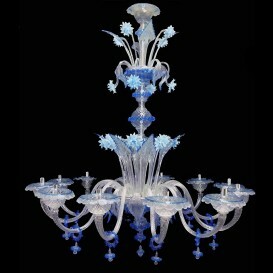 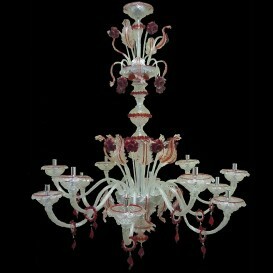 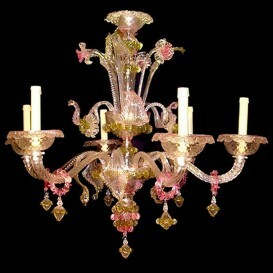 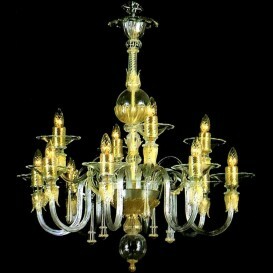 The Venetian chandeliers are characterized by large and sophisticated silhouettes that catch your eyes in a second. 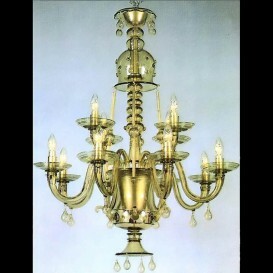 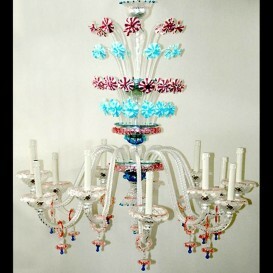 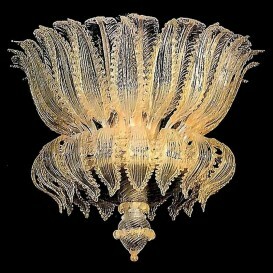 And this chandelier is no exception. 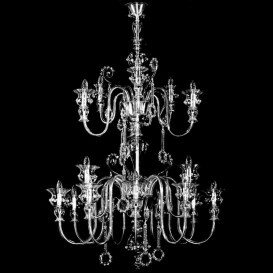 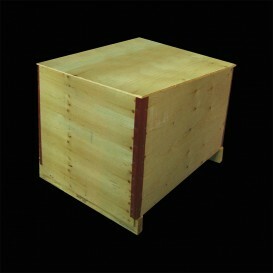 If you want a masterpiece, this is definitely the one for you.